Oh wow. I don’t even know where to start with this book. 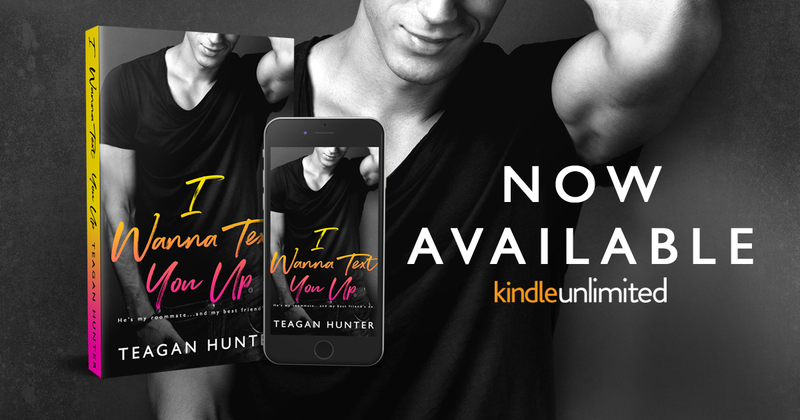 I a a brand new fan of Teagan Hunter. This is only the second book that I have read from here. I don’t usually read funny books, I tend to read everything in a serious tone. I am there reading this book and saying to myself “I know I am meant to be laughing at this”, but it just doesn’t register. 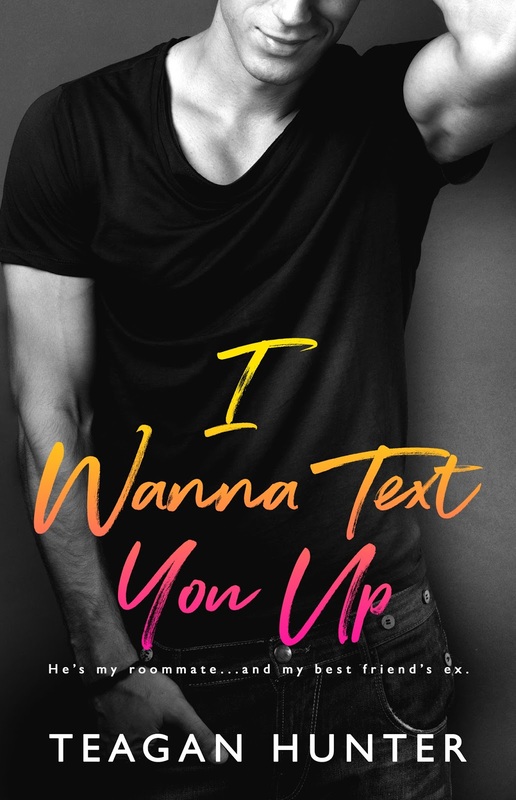 One day I just couldn’t get into anything and loads of my book buddies in ‘The Locker Room'(Facebook group for fans of sports romance aka best book group ever) were highly recommending Let’s Get Textual so I gave in and read it and a fan was born. Annnnyway I jumped at the chance to read ‘I Wanna Text You Up’. I didn’t even cop that it was a follow up to LGT until I started reading it – because I go in blind, no blurb and no teasers, so as soon as I realised that then my excitement grew even more. Oh My God, I haven’t laughed so much since, well probably since I read Let’s Get Textual. Teagan Hunter is one of the very few authors that can male me laugh. Even my husbag was giving me the side eye because I was laughing – it is a well known fact in my family that i don’t ‘do’ comedy. However this book didn’t just make me laugh, it made me spit my coffee, snort and maybe, just maybe pee myself just a little bit. Right from the very first page of IWTYU i was just hooked. It was absolutely hilarious and the characters were fantastic. Zoe and Caleb have amazing chemistry and just bounce off each other. It was such an effortless read, everything seemed so natural. Of course it wasn’t all fun and game it had just enough drama to make the perfect recipe. Add in all the text exchanges! I am an absolute sucker for books with a lot of written exchange – be in text message, email or letters. A book that I am loving anyway which has lots of this – makes my damn day!